Basant Panchami is the festival dedicated to Goddess Saraswati. Saraswati Vandana In Hindi Text 2018 is given below. Saraswati Vandana In Hindi Pdf link is available at the bottom of this page. If you are looking for Saraswati Vandana In Hindi Mp3 download, you can do so by clicking the link. 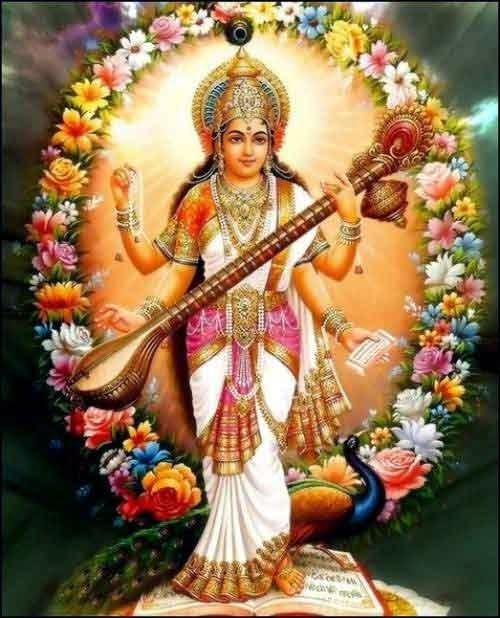 This Saraswati Vandana Mantra In Hindi is beneficial for the readers as well as the listeners, Saraswati Vandana Mp3 file is sung by Lata Mangeshkar, Anuradha Paudwal. Saraswati Vandana 2018 lyrics can be printed on paper when you download the Saraswati Vandana in Hindi document link given at the last. Jai Maa Saraswati. - If you wish to download Saraswati Vandana in Hindi, Click on the link given at the last. 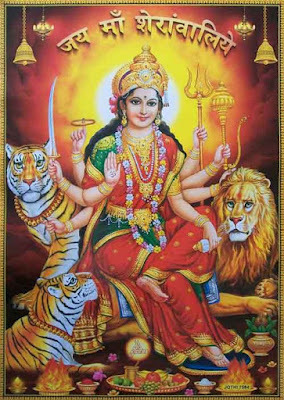 O Mother Goddess, remove my mental dullness and laziness!